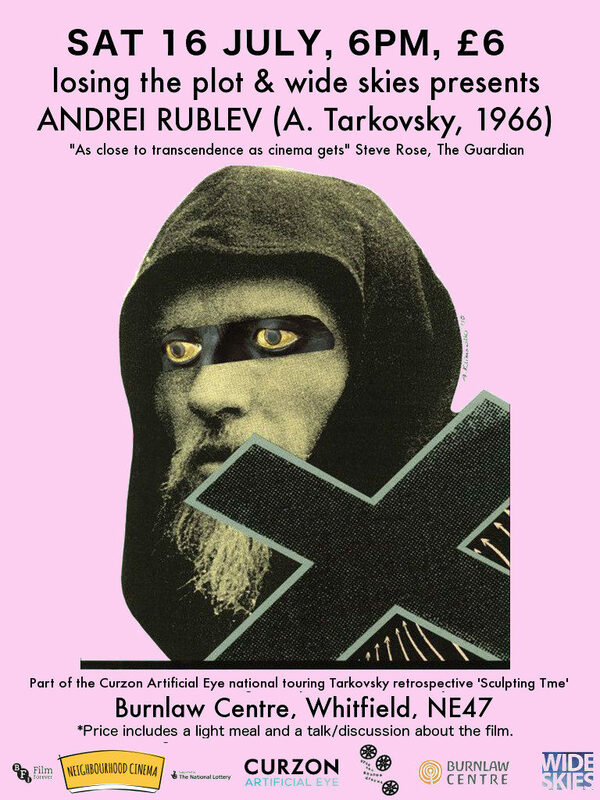 Please consider coming to this screening of Tarkovsky’s ‘Andrei Rublev’ at Burnlaw, regularly voted in the top 20 films of all time. 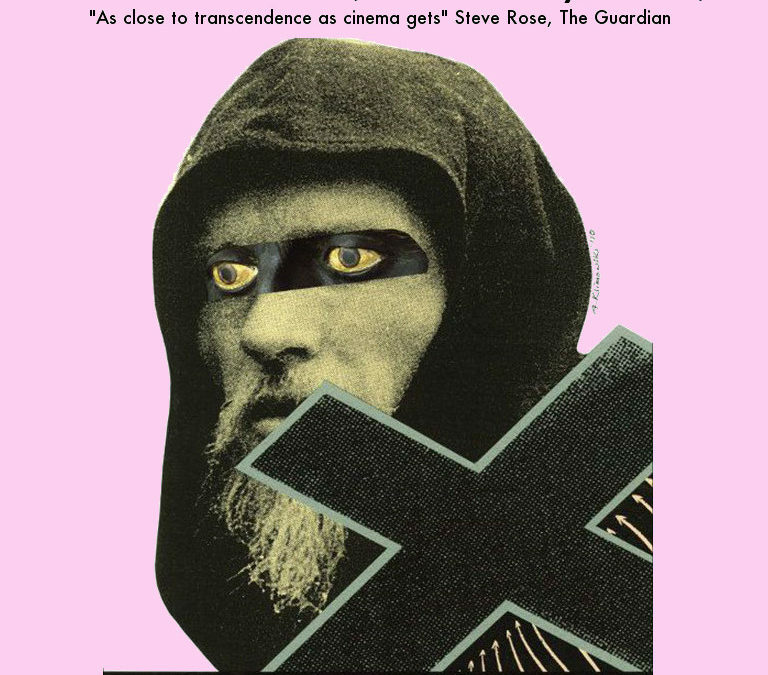 ​Tarkovsky once said: “Art exists to help us deal with the world’s imperfections.” Loosely based on the life of Andrei Rublev, the great 15th c. Russian icon painter, the film is set against the backdrop of an extremely turbulent period of Russian history – characterised by fighting between rival princes and Tatar invasions. At times dark and violent, but always visually poetic, Tarkovsky explores the soul of society through art and religion to better understand it. We can discuss the questions Tarkovsky leaves unanswered, and whether it correlates with our own time, in an intermission and after the film. Food will be provided. The film is 183mins.